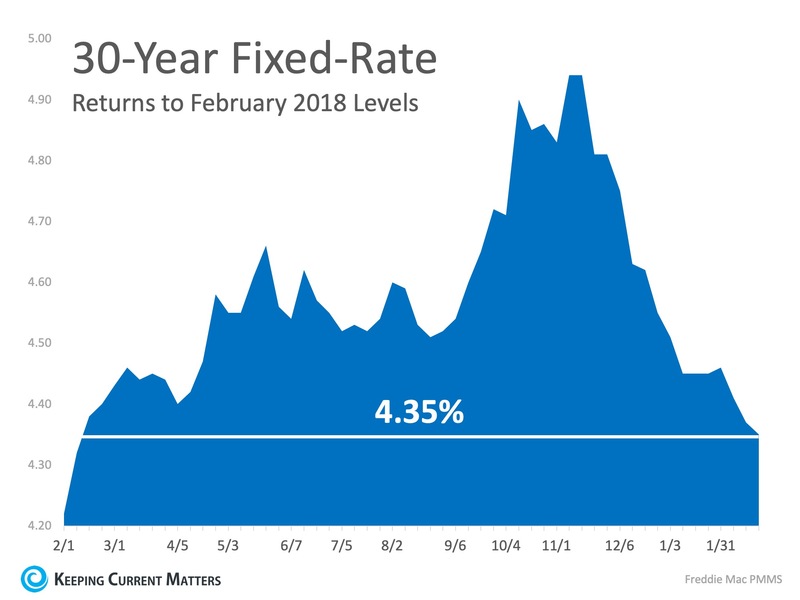 According to Freddie Mac’s Primary Market Survey, interest rates for a 30-year fixed rate mortgage are currently at their lowest for 2019. Rates like these haven’t been seen since February 2018! 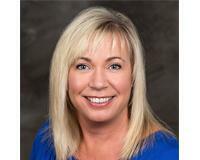 Wenatchee, East Wenatchee, Chelan & Leavenworth Real Estate.